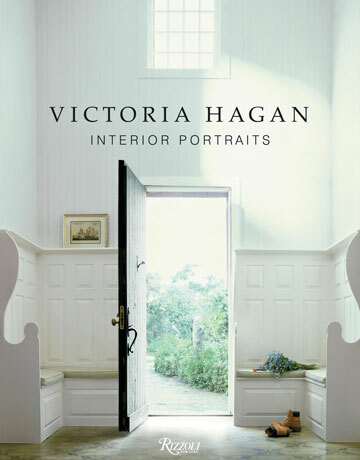 Come in and pick up one of our great new design books in stock now! *These are just a few of the new ones we have in the store now. 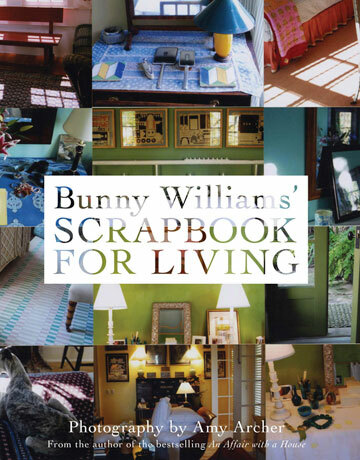 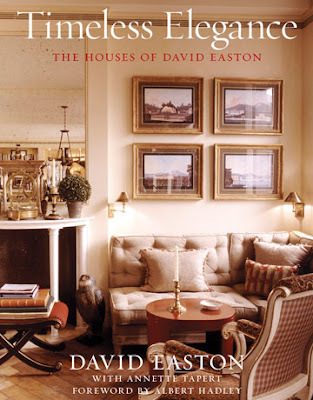 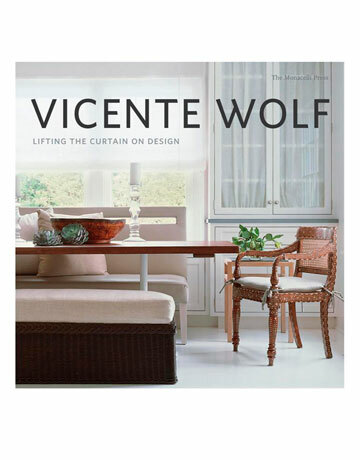 Design books make a perfect holiday or hostess gift for those who have everything!